All coffee equipment is supplied and maintained free of charge by Independent Coffee. The route salesman is responsible for keeping track of inventory use and rotating supplies. Carafes, pitchers and cleaning supplies are provided at no charge. 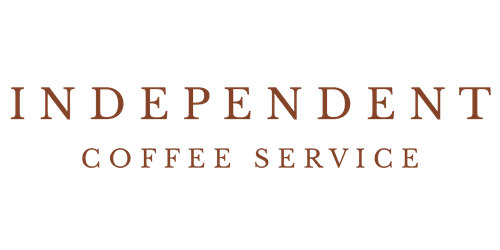 Independent Coffee provides top of the line commercial equipment, which includes Bunn and Wilbur Curtis. With this equipment you are sure to get a hot fresh cup of coffee in as little as 3 minutes. All coffee is pre-packaged to ensure a great cup of coffee every time. Our coffee line includes 8 o'clock, superior, 100% Columbian, Continental, Maxwell House, and Starbucks. Other products include cream, sugar, sweeteners, hot chocolate, teas, cups, stirs, etc.